Interpreting the evidence of the natural sciences can be greatly influenced by the prevailing philosophy or world-view. The idea of intelligence and design does not fit easily into the contemporary materialistic and evolutionary framework of the natural sciences. But the discovery that life has a vital coded information content takes it beyond a purely materialistic paradigm. Should evidence of design be admitted? To do so would return science to its former basis when many of the fundamental discoveries about the world around us were made. To ignore it limits science from fully exploring key aspects of life. Intelligence in design can be identified by observation and experiment. 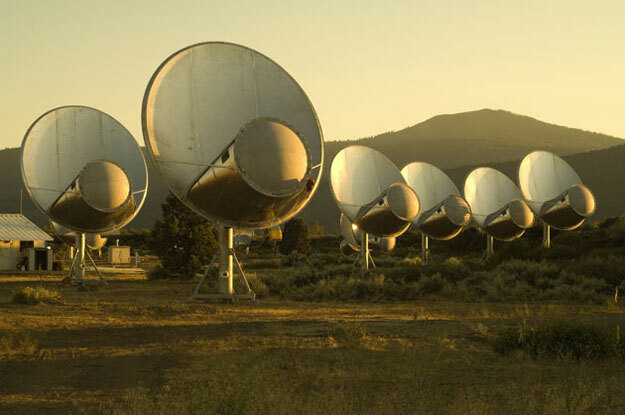 The current search for any intelligent life in the universe by the Institute for the Search for Extra-Terrestrial Intelligence (SETI) is an example. The general approach of the SETI projects is to survey the sky to detect any regular patterns that might exist among the many radio signals received from space as possible evidence of intelligent life elsewhere. Similar criteria are invoked to demonstrate the existence of intelligence, design and purpose in archaeological contexts or in searching the evidence in forensic science. In the natural world there is much that is complex and beautiful which may well be the product of intelligent design. The human eye or a crystalline formation are examples of this. But in order to demonstrate this in scientific terms, it is necessary to look deeper. Those undertaking research into the identification and interpretation of intelligent design in the natural sciences have identified two key concepts. These are known as specified complexity and irreducible complexity. If a natural event results from the combination or manipulation of specified information in a complex manner, the probability of this happening at random becomes remote and can be demonstrated mathematically. Improbability is demonstrated and an intelligent agent, design, may be inferred from this. 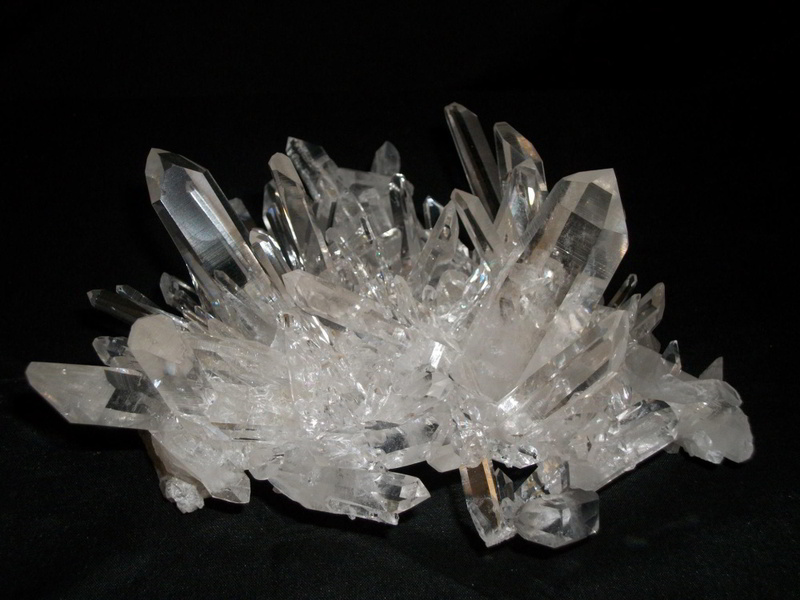 Many phenomena in nature are governed by physical laws such as crystallization or gravity. 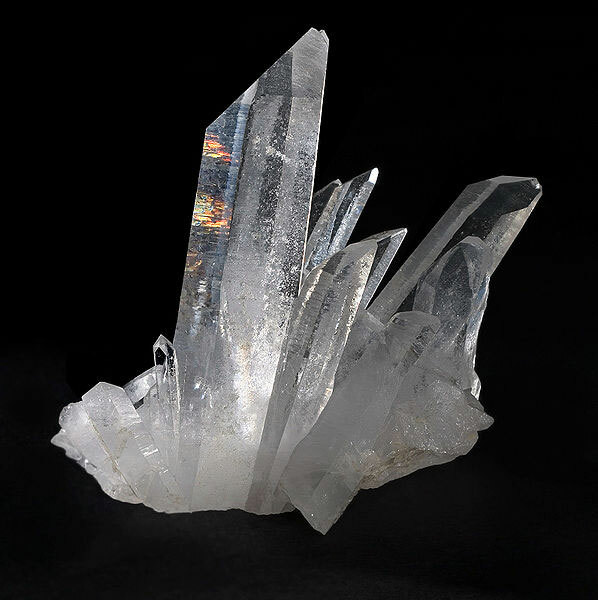 Thus a crystalline formation results from specified information and may have beauty and appear designed but, given the right chemicals and conditions, the chances or probability of it forming are high. It is therefore statistically difficult to demonstrate the existence of intelligence although this is not to say that crystallization does not exhibit design. 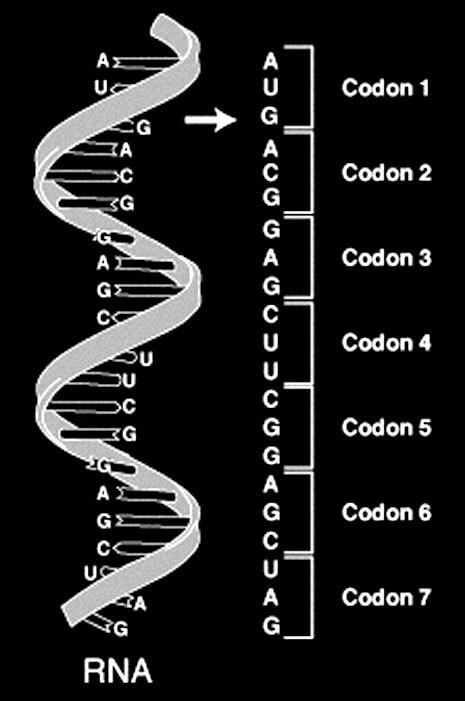 The genetic code comprises four different bases, known by their initial letters – A,G,C,U. In combination they carry the information necessary to encode the 20 standard amino acids used by living cells. The laws of physics and chemistry do not determine the sequence but as Bill Gates of Microsoft wrote3 “DNA is like a computer program but far, far more advanced that any software ever created” A single living cell is considered to need 250 gene sequences, comprising several hundred bases, that specifically encode the required proteins. As Francis Crick has stated, with each cell “containing some hundreds of amino acids in its own rigidly determined sequence, the amount of specified hereditary information is quite considerable”. 4 Specified information on this scale may be taken as an example of specified complexity. 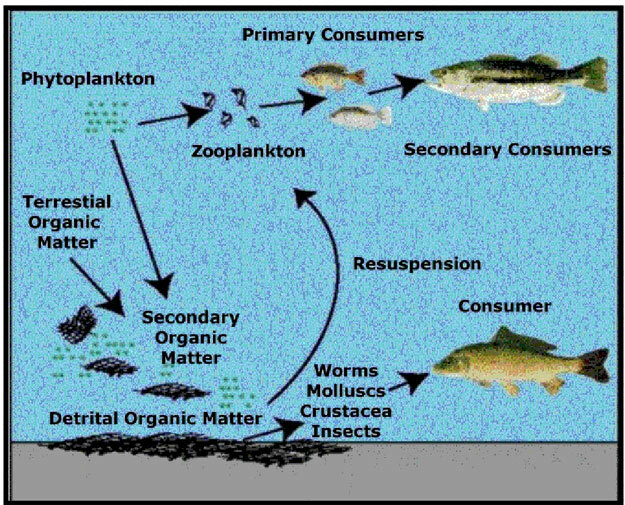 Organisms that have an integral complexity, the parts or processes of which have no separate function but collectively are essential for the purpose they serve, may be regarded as irreducibly complex. 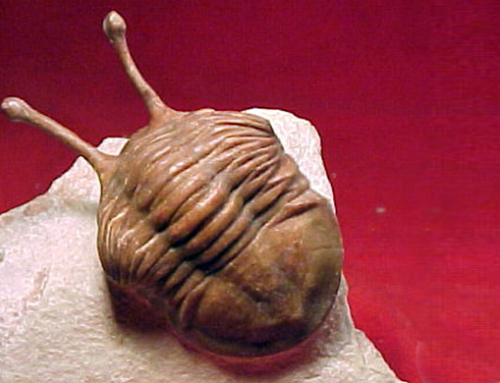 The likelihood of such an organism occurring in nature is remote and such systems can be considered to have been intelligently designed. A theoretical explanation of irreducible complexity used to support Darwinian evolution is that additional or new functions in organisms result from co-option; this is through the addition or rejection of genetic material from elsewhere. There is no evidence for any transfer of genetic material from other organisms, or of natural processes which might be invoked to achieve this. 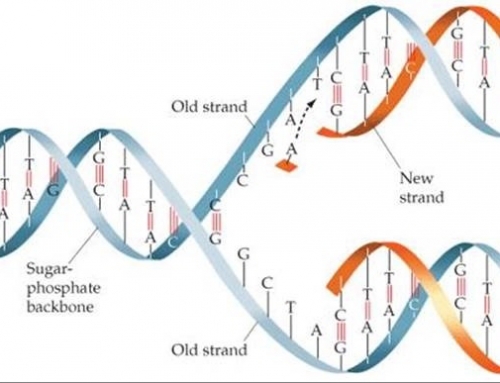 It would be necessary also for the genetic assembly code to develop simultaneously to provide the information and instructions necessary to form a complex new system. Many examples of organisms exhibiting irreducible complexity have been revealed through microbiology. 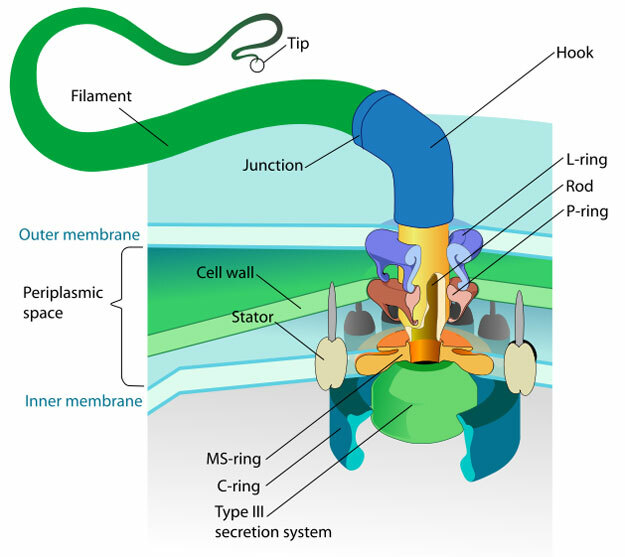 The most frequently cited example is the bacterial flagellum. It contains a microscopic rotary engine driven by proton-motor force to operate the filament which moves liquids among cells. The flagellum has the ability to identify and follow the chemicals required. It comprises some 30 interdependent structural parts. The visual system can be considered a further example of irreducible complexity. 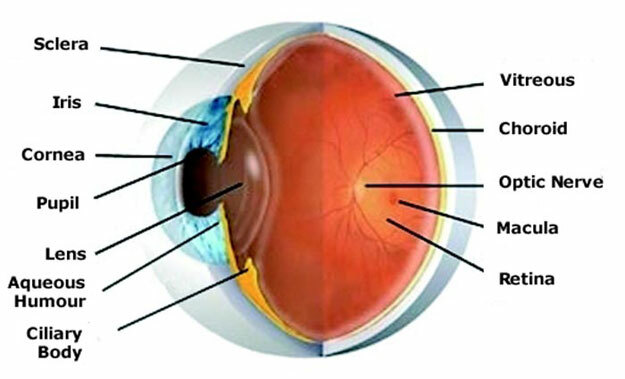 The biochemistry of vision is one of the most complex processes known. The visual information entering the eye is analysed in the retina, passes up the optic nerve to the brain where it is processed in a number of different areas to give the viewer an instant stereoscopic impression of what they see. The universe depends on a number of physical constants and laws and presents a further challenge to a purely materialistic world-view. These constants can be defined mathematically. They are givens, could not have been predicted and therefore are not a matter of interpretation. Collectively they make earth a habitable place and are so finely tuned that even slight changes would prove lethal to life. This makes it, as Stephen Hawking put it 5 “very difficult to explain why the universe should have begun in just this way, except as an act of a god who intended to create beings like us”. There are some fifteen constants of particular significance in the fine-tuning of the universe and their interdependence is critical to maintaining the universe and a habitable earth. They include gravity, electromagnetism, weak and strong nuclear forces, the speed of light and others. 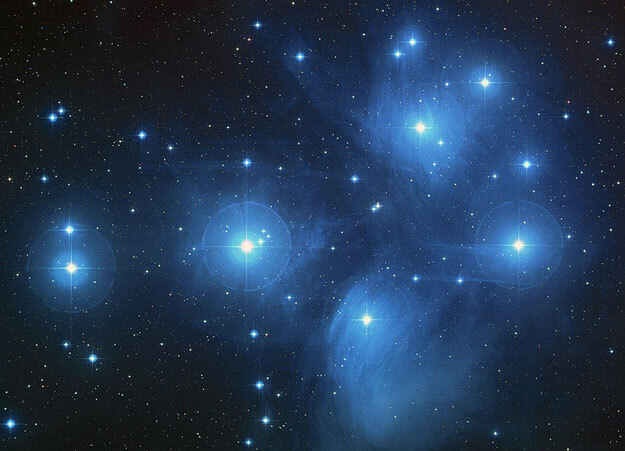 Thus one of earth’s nearest star clusters, The Pleiades, depends on the virtually exact balance between electromagnetic and gravitational constants for its maintenance. 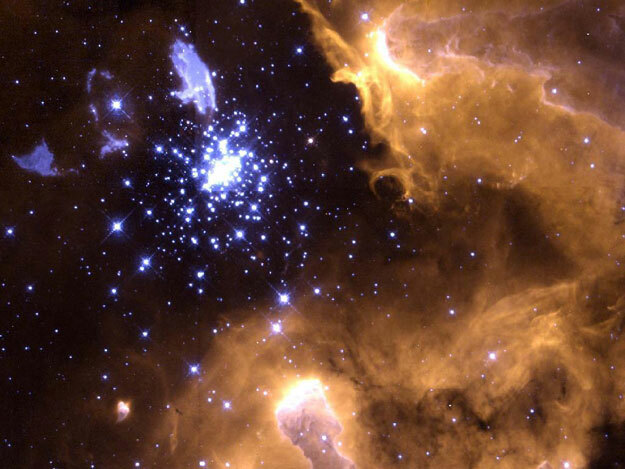 The giant galactic nebula NGC 3603 in the Milky Way, regarded as a star factory, is similarly maintained by these constants and laws of the universe. Newton’s laws of motion and of universal gravitation have particular significance. 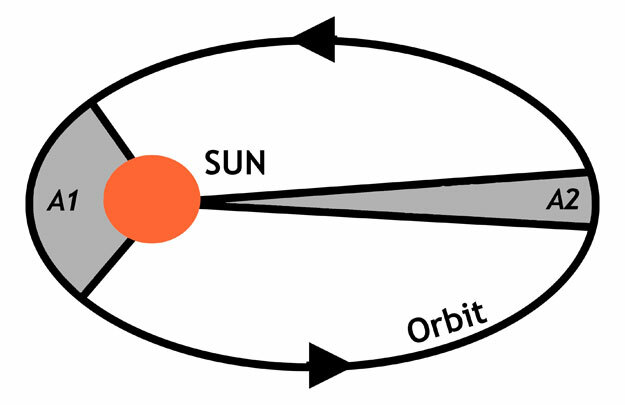 They gave clarity to Kepler’s laws of planetary motion and their elliptical orbits, which is now of critical importance in planning the orbits of artificial satellites. Newton’s work defined the forces that enable planets and stars to move in predictable orbital paths and maintain order in the universe. Gravity is the force that holds stars together, any variation affecting their brilliance and their energy, which would result in environmental changes for life on earth. Earth is the only place in the universe where life is known to exist. About 30% of the surface is land, the remainder being salt-water oceans. The gravitational pull of the Moon causes the ocean tides. The Earth orbits the Sun once a year of 365.26 solar days. It also rotates on its axis, some 23.4° from the perpendicular, approximately once a day, so giving it seasonal variations. 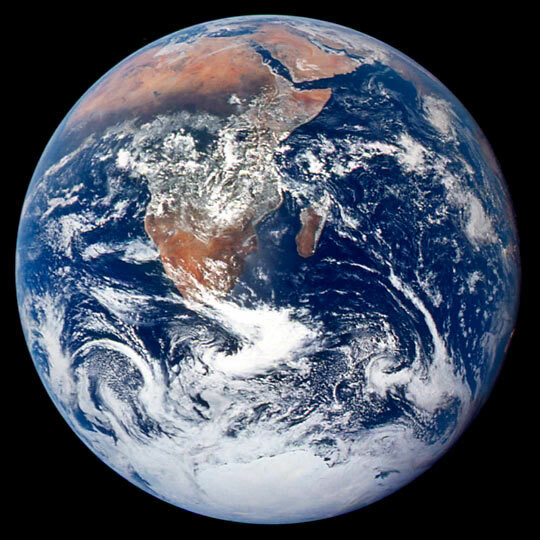 Earth’s mineral resources, together with its biosphere, support life. This remarkable combination of circumstances both in the universe and on earth has led to what is known as the Anthropic Principle.8 Originally defined to counter the Copernican Principle that humans do not occupy a privileged place in the universe, it has since been used to advance a number of hypotheses about the universe. 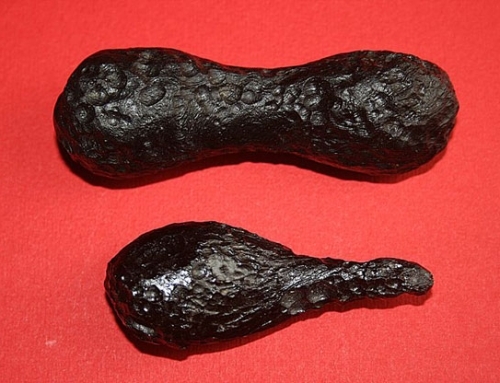 Among them is the idea that the universe exhibits strong design characteristics. 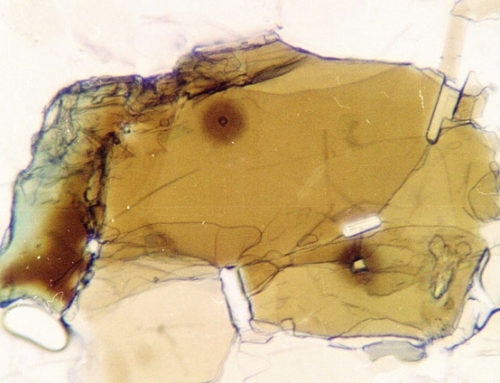 Evidence of design for life is evident on earth. A 2% variation either way in the distance of earth from the sun would make it uninhabitable. If earth rotated too quickly, the wind speeds would be unbearable; if it slowed, temperature change between day and night would become extreme. The atmosphere with its life-sustaining gases is maintained by a critical balance of earth gravity and temperature. Earth’s biosphere also shows a remarkable interdependence. As E O Wilson wrote:”So important are insects and other land-dwelling arthropods that if all were to disappear, humanity probably could not last more than a few months. Most of the amphibians, reptiles, birds, and mammals would crash to extinction about the same time. 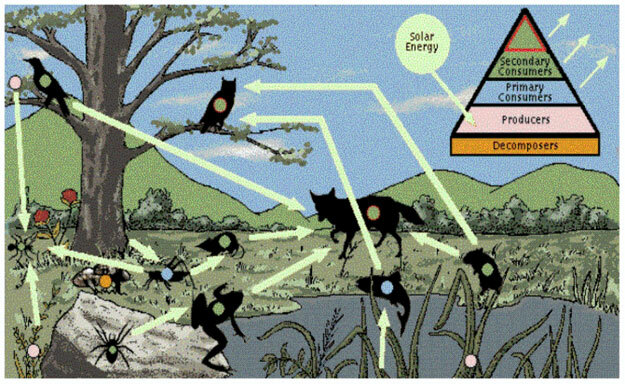 Next the bulk of the flowering plants would go and with them the physical structure of most forests and other terrestrial habitats of the world.”9 This interdependence can be demonstrated by examining the food chains for both land and sea creatures. 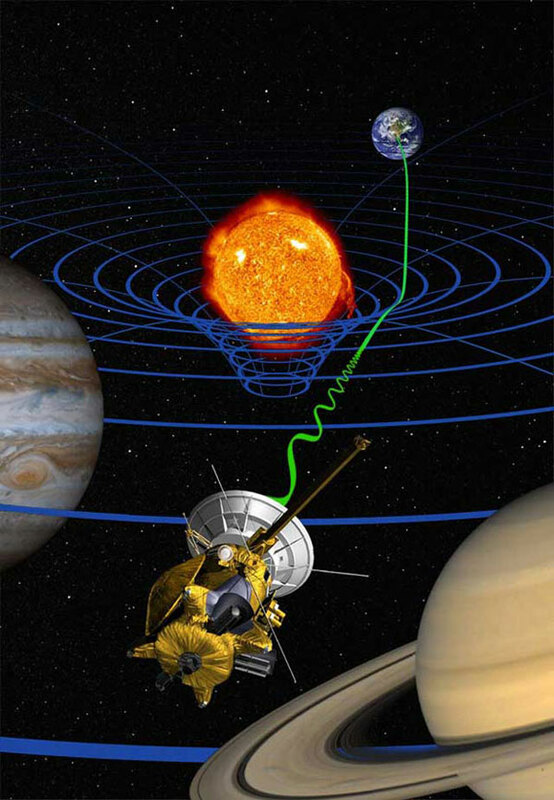 7 B Bertotti et al (2003), ‘A test of general relativity using radio links with the Cassini spacecraft’, Nature 425, 374. 8 Carter, B (1974) ‘Large Number Coincidences and the Anthropic Principle in Cosmology’, IAU Symposium 63: Confrontation of Cosmological Theories with Observational Data: 291-298, Dordrecht: Reidel.